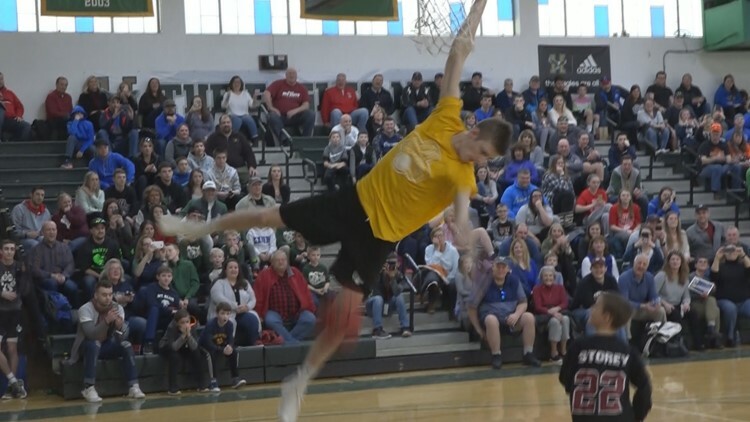 High school basketball's best-of-the-best packed into Husson University's Newman Gym for the annual Maine McDonald's All-Star Basketball Games. 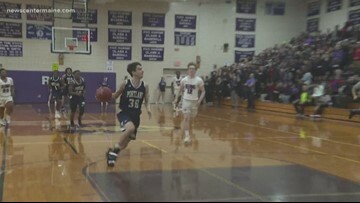 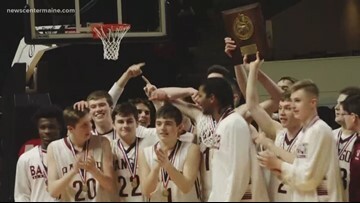 High school basketball teams battle for the spots in the regional finals. 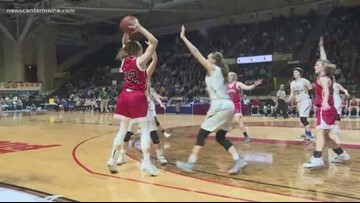 Cape Elizabeth VS Maranacook, and Jonesport-Beals VS Greater Houlton Christian Academy. 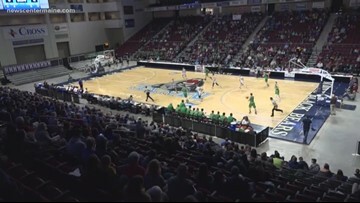 If this were in 2013 however – that game would be happening at the "mecca" of Maine high school hoops, The Bangor Auditorium. 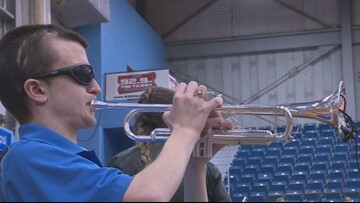 I spoke with some former players, coaches and fans today to see if they think the Cross-Insurance Center is living up to the hype of that historic stadium. 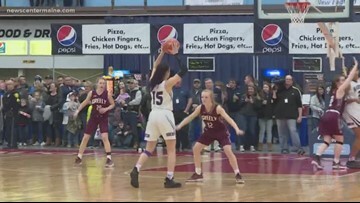 Messalonskee cheerleader Kaitlyn Berthiaume stood on the sidelines alone during football season. 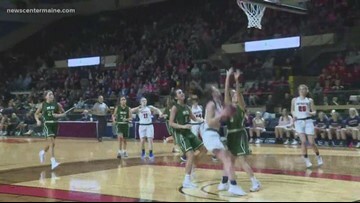 For basketball season, she's joined by three teammates. 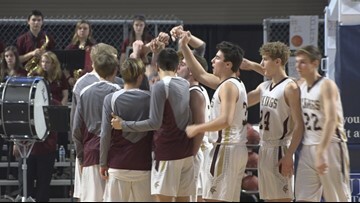 For the the players on the court -- the task at hand is to survive and advance... but for a Calais High School freshman, there's more to focus on than just the game at hand. 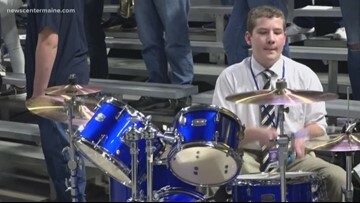 Nathanael Batson's illness stops him from seeing the tournament games, but it doesn't stop him from rocking out at them.